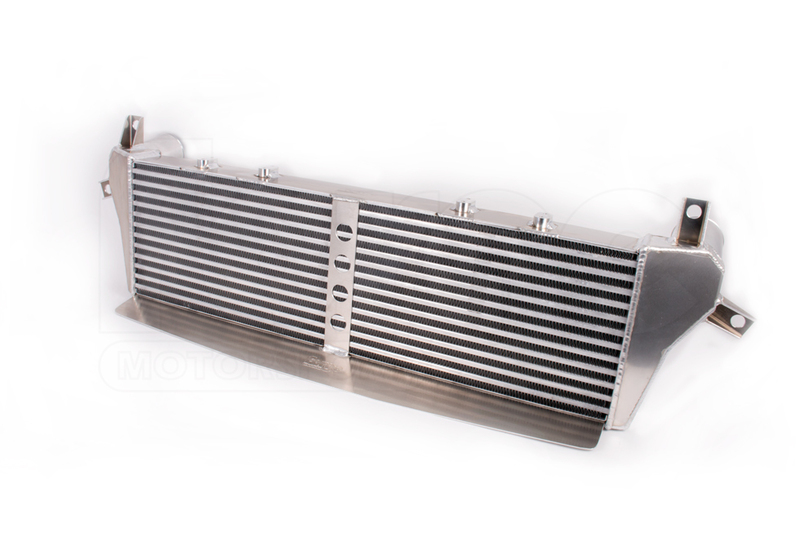 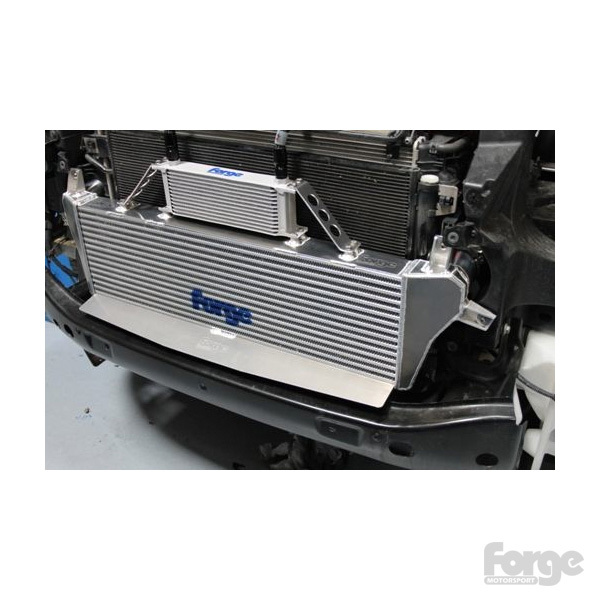 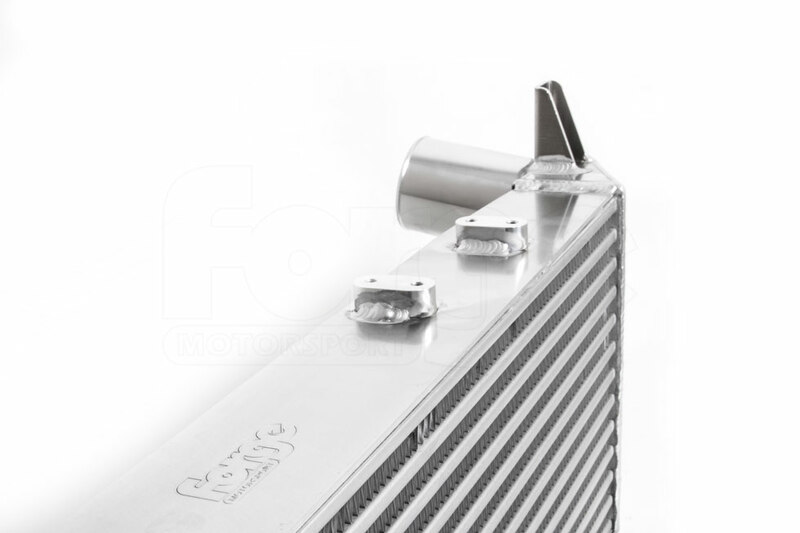 This intercooler has been specifically designed for the VW T5.1 fitted with the twin turbo diesel. 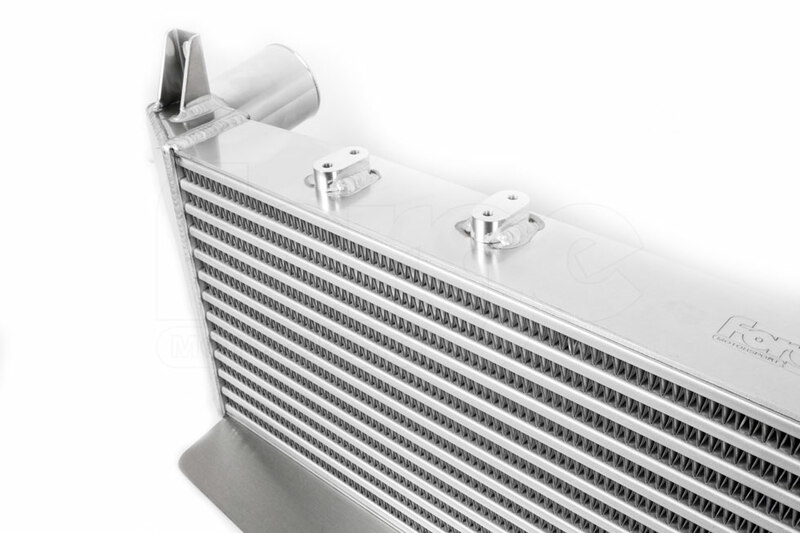 Using a combination of greater core size and thermal efficiency, we have been able to improve the cooling of the intake charge air, which in turn means more power when compared to the original intercooling, and may lead to greater longevity of engine components, as heat related stress is decreased. 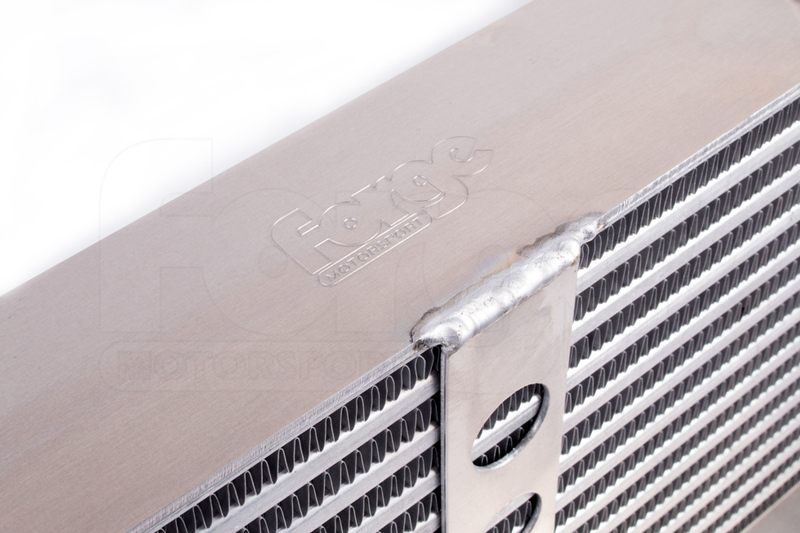 Our own test vehicle consistantly showed that our intercooler reduced the intake air temperature by a further 10°C when compared to the original intercooler, and had a lower resistance resulting in a pressure drop. 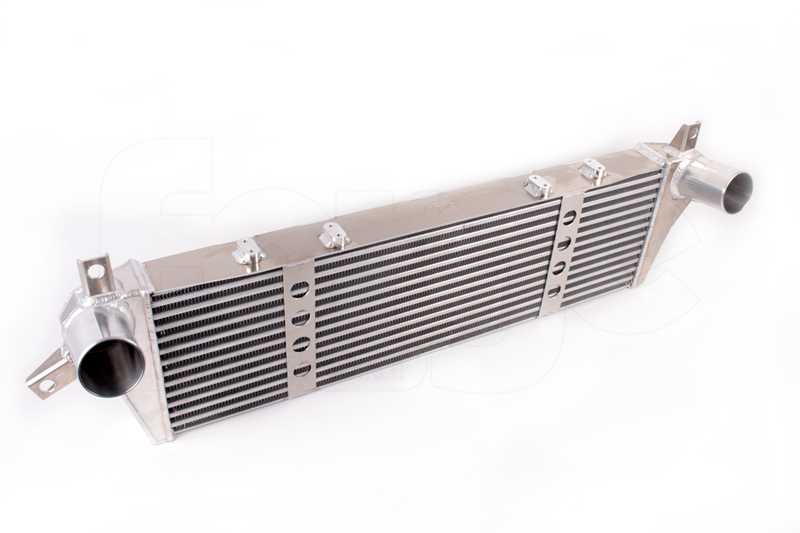 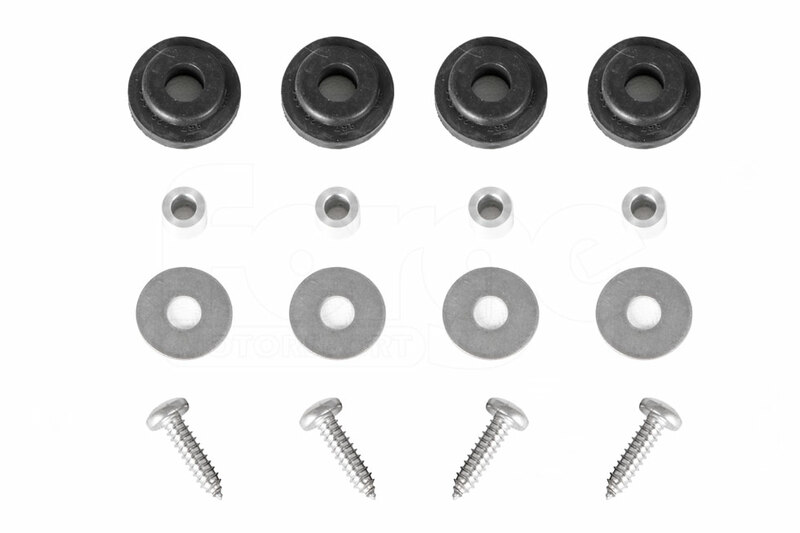 *Please note that the oil cooler as displayed in the product images, which will help reduce temperatures further, must be purchased seperately.